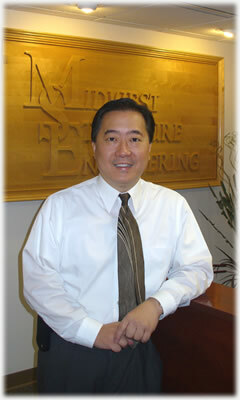 Dr. Wang’s experience with precast concrete design is extensive. He has been involved in designing over 250 parking structures such as stadiums, high rise precast hotels, and insulated industrial warehouse buildings. Some of the highlights of his work include the McCormick Place Convention Center in Chicago, Illinois. Monona Terrace Convention Center in Madison, Wisconsin. Children’s Hospital Parking Structure in Wauwatosa Wisconsin and Waldron Parking Structure at Soldier Field in Chicago, Illinois.